Grading Certificates issued by the Association, will be awarded to every successful student and will bear the examiners/Instructors signature. Grading fees are set by the club concerned, with a small proportion of this fee sent to the Association and so the registrar can make official registration/certification of the grades attained. 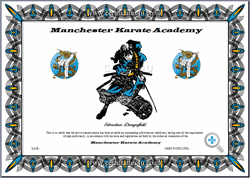 Special achievement certificates are also available for clubs to award to their most loyal students. Club gradings should be done no less than every three months, up to and including 4th Kyu. 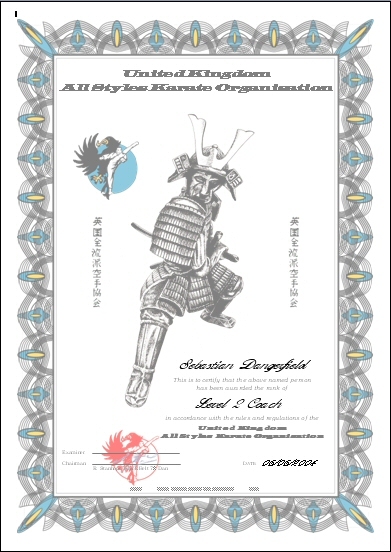 Brown Belt gradings up to and including Black belt should be conducted no less than every 6 months. For Junior Black Belt candidates, this should be a period of no less than 12 months. 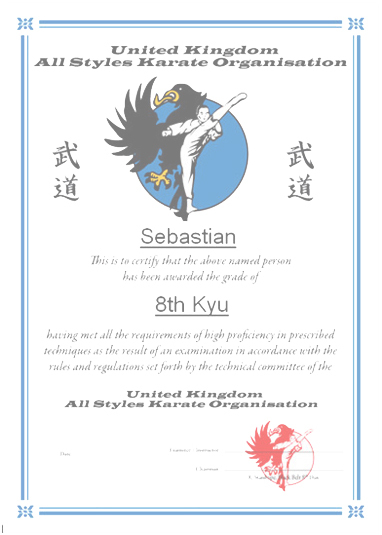 Our policy of non-interference means that a club instructor may grade his or her own students up to and including 1st Kyu providing they are over 18 and are a minimum grade of 1st Dan. They also have the complete freedom to work within their own syllabus. 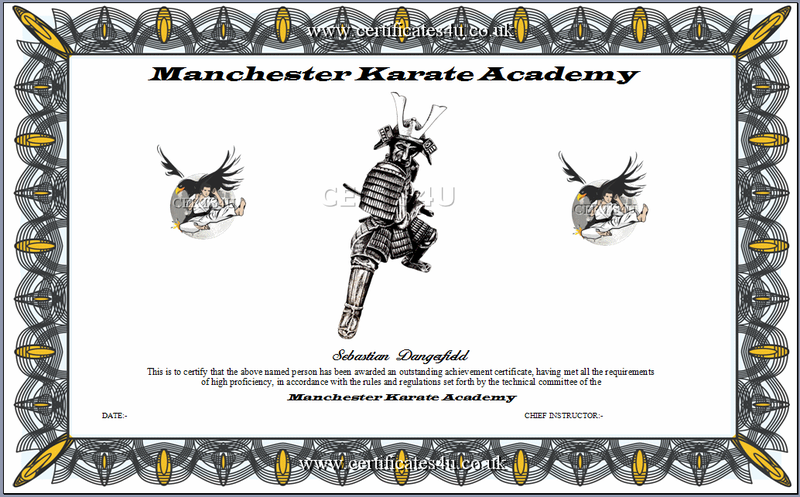 In the case of Black Belt gradings, these must be conducted by people who are over 21 years old, hold the grade of 3rd Dan and have passed the relevant examination. 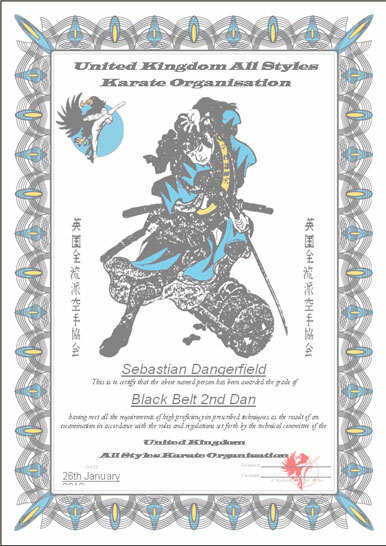 National Black Belt gradings will be conducted by the Chief Instructor, assisted by Senior Association Examiners. Regional Examinations may be conducted by qualified Black Belt Examiners who are a minimum grade of 3rd Dan and are over 21 years of age. 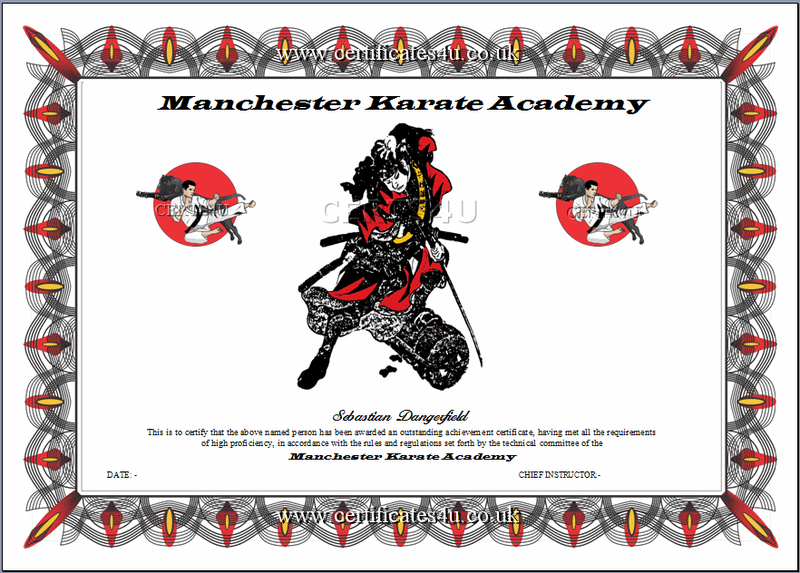 Black Belt grading periods will depend on the grading examination in question. 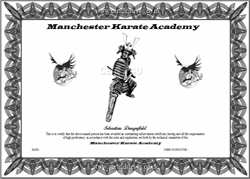 Level 1 - Aimed at individuals at brown belt level who wish to be considered as an assistant club instructor. 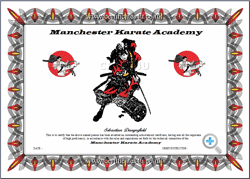 Level 2 - This level of award is for black belts who run a club or assist in the teaching of a registered club. Once having qualified, they have the authority to award level 1 qualifications. 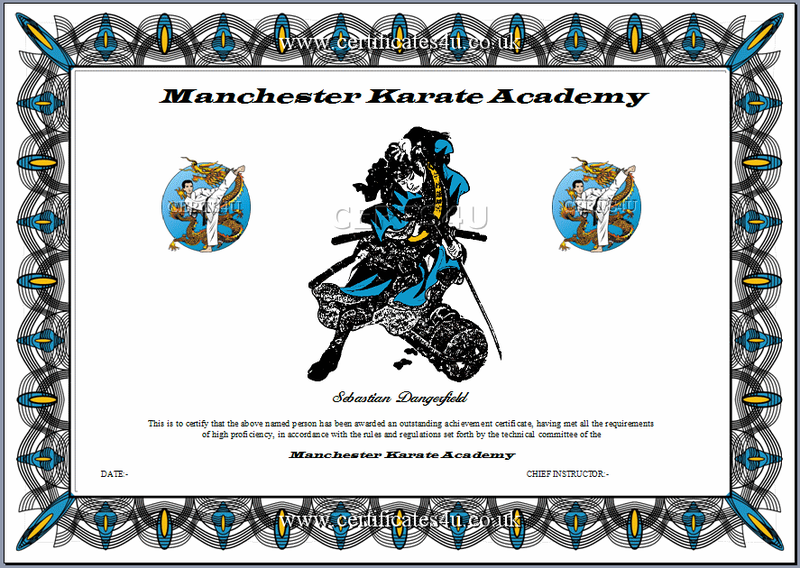 Level 3 – An award for senior instructor's 3rd Dan and above. Having qualified they can award a level 2 qualification. Generally used by instructors who wish to reward their most gifted/loyal students e.g. An award for services to the local community/club. An award for outstanding attitude/behaviour. Generally, anything that the instructor deems to have had a beneficial effect on the clubs reputation. All images and content of this site are the copyright of UKASKO and are protected by International Copyright Laws.